The Rebel Sweetheart. 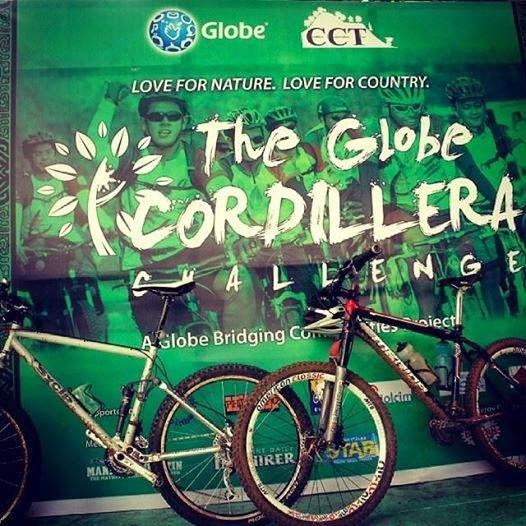 : Get your bikes ready for the Globe Cordillera Challenge 5! Get your bikes ready for the Globe Cordillera Challenge 5! On Saturday, May 10, 800 biking enthusiasts will gear up for the Globe Cordillera Challenge, which promises to be the biggest off-road charity mountain bike ride in Northern Luzon to date. This event aims to promote the need to rebuild the forests of the Cordilleras, which have suffered from prolonged environmental destruction. Reforestation of the Cordilleras currently faces several challenges such as the lack of water efficient trees and the huge cost of buying and hauling saplings to remote areas. Photo credit: Cordillera Conservation Trust. In addition, the event aims to raise at least P1.8 million to complete the needed establishment of 100 seedling nurseries in the Cordillera mountain range by yearend under the Roots & Shoots program of the Cordillera Conservation Trust (CCT), event partner and beneficiary. Cordillera Challenge 5 during the weekly PIA-CAR Kapihan sa Baguio. Globe continues to call for donation for the activity either through Globe G-Cash (text DONATE AMOUNTMPINCORDI and send to 2882) or via direct deposit to the BDO Account of the Cordillera Conservation Trust, partner-beneficiary of the event (Account Name: Tignayan Para Iti Konserbasyon Ti Kordilyera; Account Number: 5180031673). A copy of the deposit slip with the name of the donor may be sent to bridgecom@globe.com.ph. It makes me happy to see big companies like Globe put in effort to try and save the environment. It's something future generations will be able to benefit from. That sounds like a fun challenge. I would like that. That is awesome that this company is helping out to such a great cause. My husband loves mountain biking but has never competed in a race. This sounds great! Sounds like a fun activity helping a worthy cause. This sounds like so much fun! Although I haven't been in a bike in a while, I would love to get back into it! What an advocacy to be lauded! 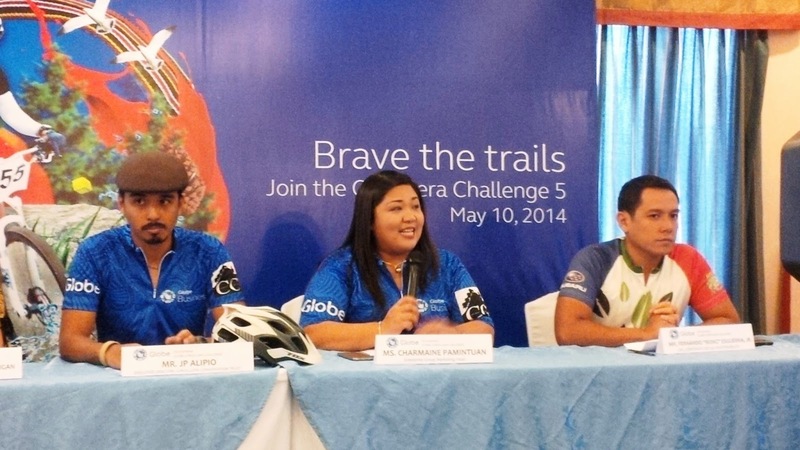 Congratulatons Globe and all bike-tough participants!